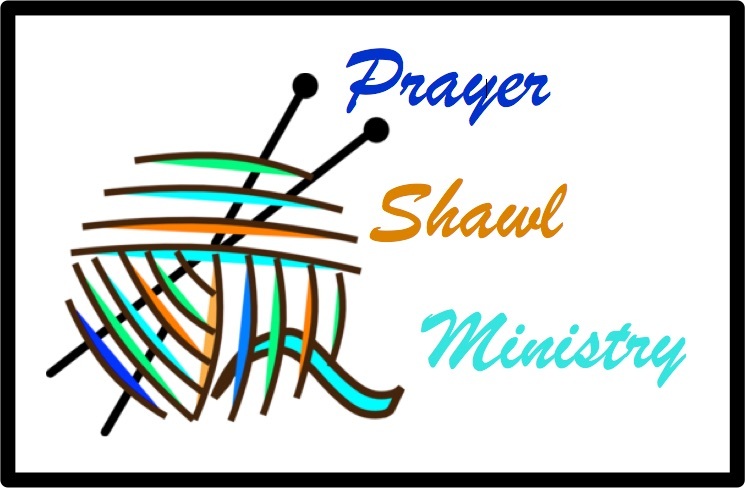 Did you know we have an active prayer shawl ministry at FUMC? Several members of the Friendship sunday school class have been knitting prayer shawls and prayer cloths and the class has prayed over them, sending blessings and healing prayers to those who have received them. It began as a means of support for our class members, then has expanded to other members of the congregation. If you would like to be involved in this ministry by making a shawl or prayer cloth, we would love to have you participate. Contact one of the class members listed below. If you know someone who needs the comfort of one of these symbols of Christian love, please contact Libby Hatcher (423-743-5523), Janet Pickel (423-926-4473) or Nancy Honeycutt (423-282-6604).